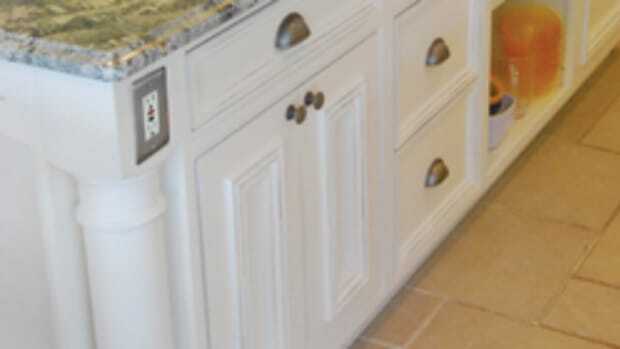 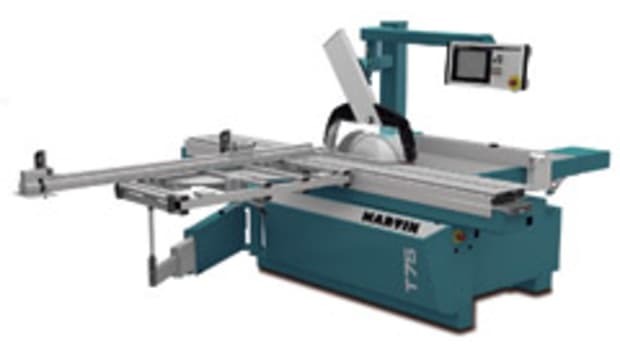 MARTIN WOODWORKING Machines Corp. in Charlotte, N.C., is the official general importer and service partner of Robland. 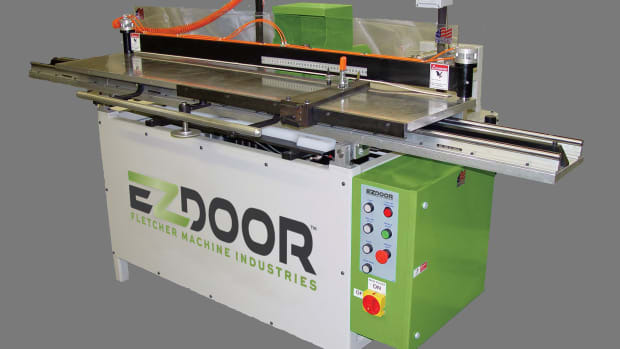 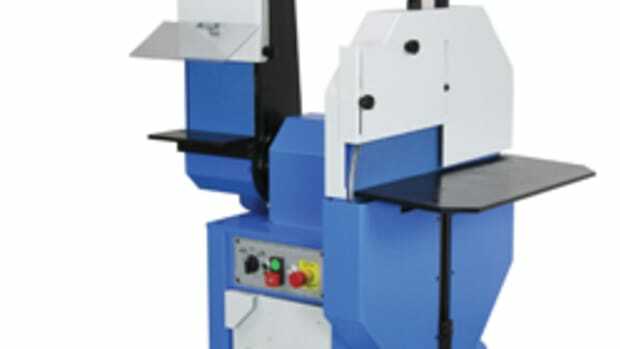 the Belgian manufacturer for standard machinery, effective Jan. 1. 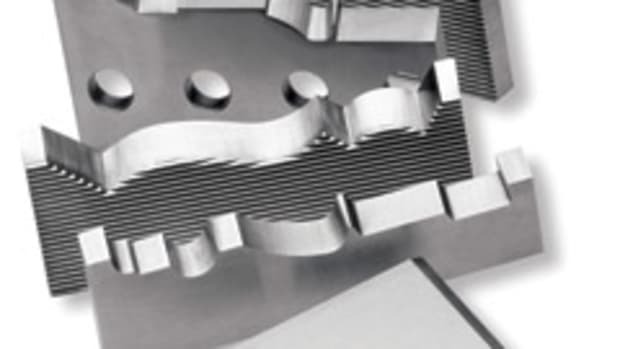 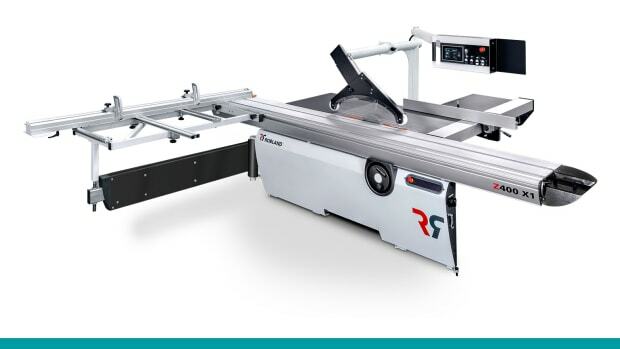 Robland produces sliding table saws, shapers, planers and combination machines. 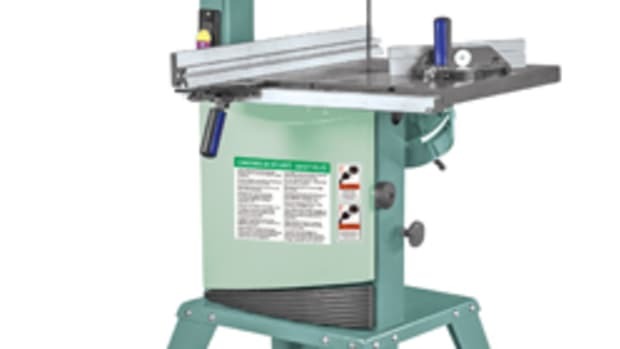 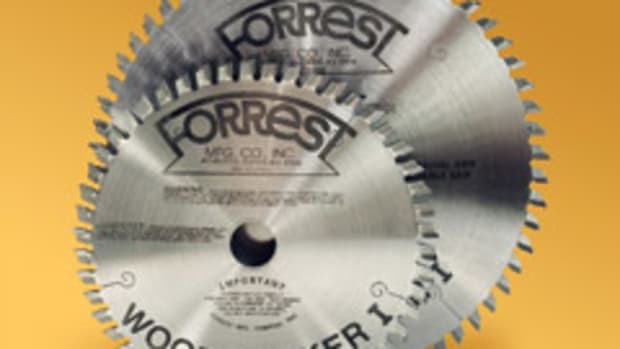 Martin Woodworking also represents other European manufacturers - Weber, Gannomat, Barth, Aigner and AL-KO – along with its German parent company, Martin. 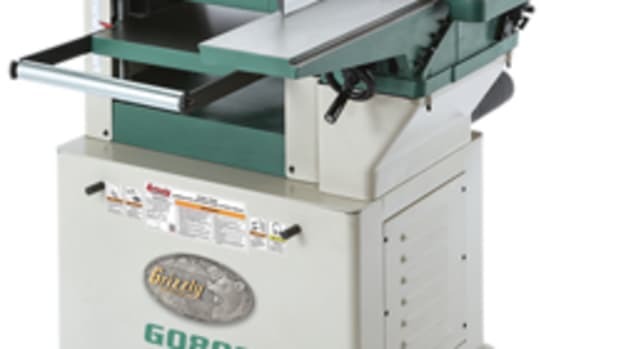 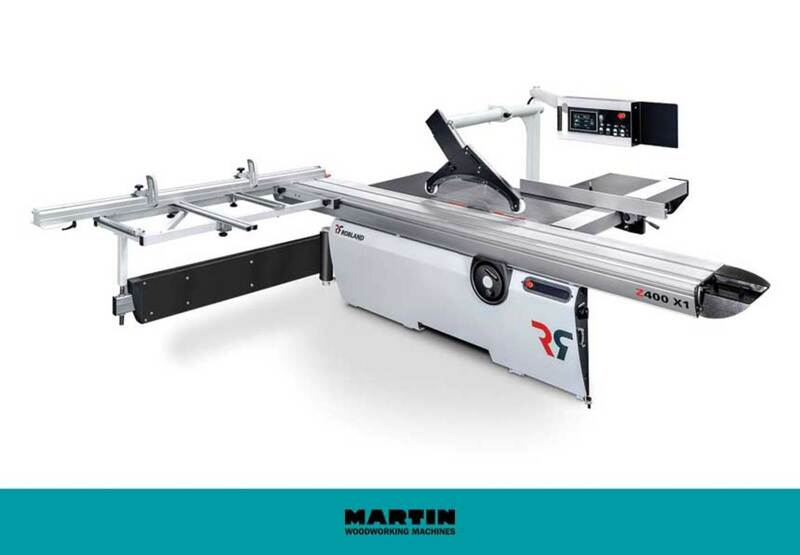 Martin Woodworking Machines Corp. of Charlotte, N.C., will be the official general importer and service partner of Robland, the Belgian manufacturer of sliding tables saws, shapers, planers and combination machines, beginning Jan. 1.